For courses in Business Ethics, Moral Issues in Business, Social Issues in Business, Business and Society, International Business Ethics, and Issues in International Business. 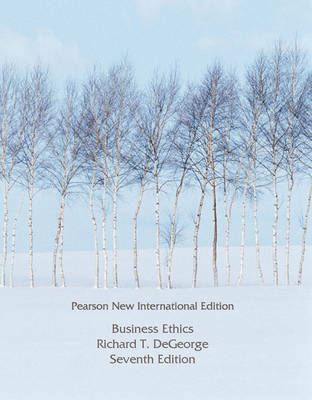 This systematic, integrated investigation of the field of business ethics is presented from an informed philosophical point of view. It argues that ethics is the glue as well as the oil that makes business possible, addressing the full gamut of issues: from such macro considerations as the moral justification of economic systems to such micro issues as proper computer use by employees.